Standard & Poor's ratings service has cut the ratings of the six largest U.S. bank holding companies by one notch. JP Morgan Chase went from A+ to A; Goldman Sachs, Bank of America, Morgan Stanley and Citigroup were downgraded from A to A-; and Wells Fargo was cut from AA- to A+. Among the eight largest banks, only Boston-based State Street escaped unscathed. The downgrades were part of more than 37 ratings of large global banks reviewed by the agency. S&P said that it had applied new standards to its methodology that focus on how institutions manage their businesses under market and economic stress. The new standards prompted a downgrade of 15 banks. Downgrades often raise the cost of borrowing for companies, as investors demand a higher interest rate to compensate them for additional risk. 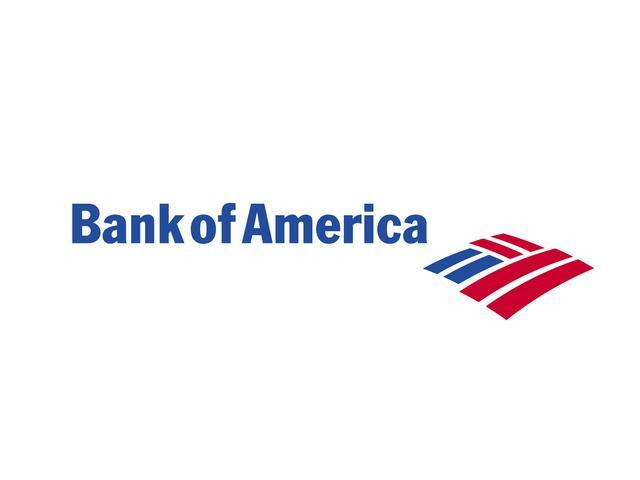 The downgrade could be especially painful for Bank of America, which has dropped over 60 percent this year and remains mired under a cloud of legal issues associated with its ill-fated purchase of Countrywide. In a regulatory filing, the bank said that a downgrade of one level would necessitate the posting of $5.1 billion of additional funds. Banks are learning the hard way that the easy money has already been made -- no more playing with the Fed's money and booking the profits. Now they need to figure out how to right-size their business models to match a slow growth economy. Masters of the universe are mere mortals after all.